We help you create attention-grabing content, market, and sell your products and services online. 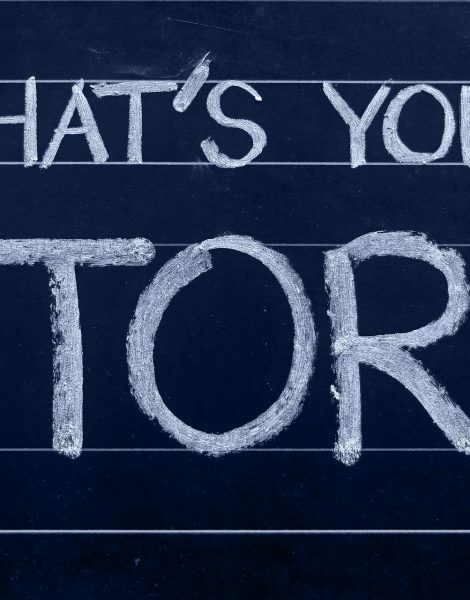 People are more likely to relate and react to your message when you engage them with a story. It is easy to recall that friend that shares interesting and attention-grabbing stories because their stories cause a certain types of emotions in you. Your friend can make you live the story and feel a part of it and even create happiness, compassion, sadness, etc. Ever wonder why people buy a $1000 pair of shoes instead of a different more affordable pair? It's because of branding and how value is communicated to the buyer. We help brands communicate their value to their digital audience and to position themselves as the authority in their niche. 90% of the information we take in comes to us through our eyes. Visuals are more engaging—and work faster—than words. Your brand has to fight harder than ever to grab and keep the audience’s attention. We create engaging and persuasive content that help your brand grab attention. The most successful companies excel at getting what they have to offer in front of the people who need it most, Our priority is to make your digital presence memorable to the people who need your products and services the most. We target the ideal customer for your business online wherever they are. 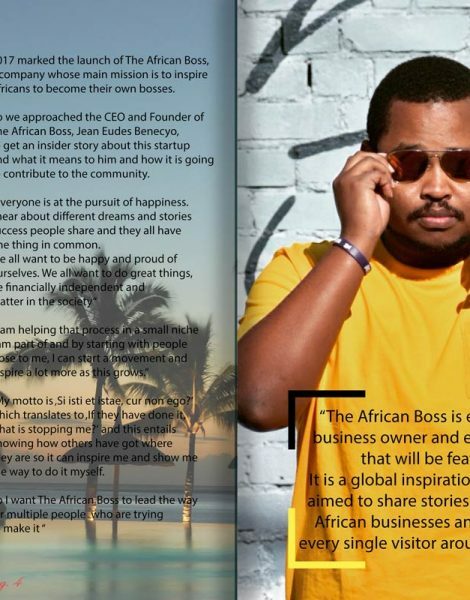 What do others say about The African Boss? We understand your pain because we have been where you are. Our compassion, expertise, knowledge, and understanding has helped us get the best results for our clients. 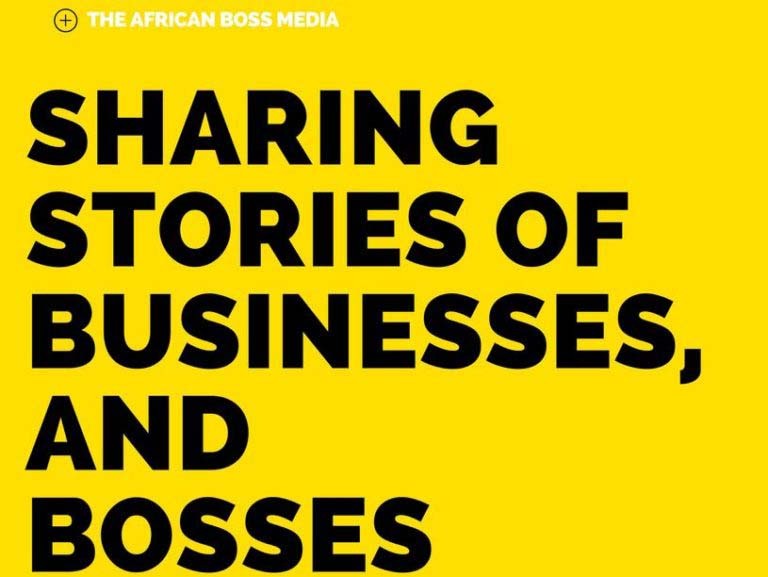 "...Once The African Boss had built a website for my clothing business, we were able to sell more clothes globally than expected..."
"...The way you tell these stories is very inspirational and motivational..."
We share business stories across Articles, Magazines, Podcast, TV, Books. In this on-demand age of attention-grabbing digital presence, your content needs to keep your audience’s attention. A website is your digital front. Consider us your personal think tank. We research your competition, design for you a custom-made website and landing pages to win over for your ideal client, therefore helping you grow and scale your business. 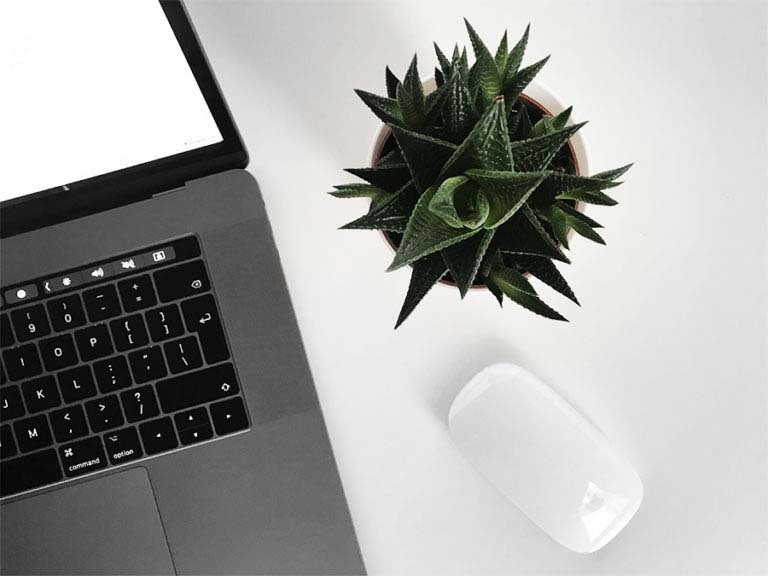 We use some state-of-the-art technology to optimize your website and help it rank on top of your competitors on major and minor search engines. 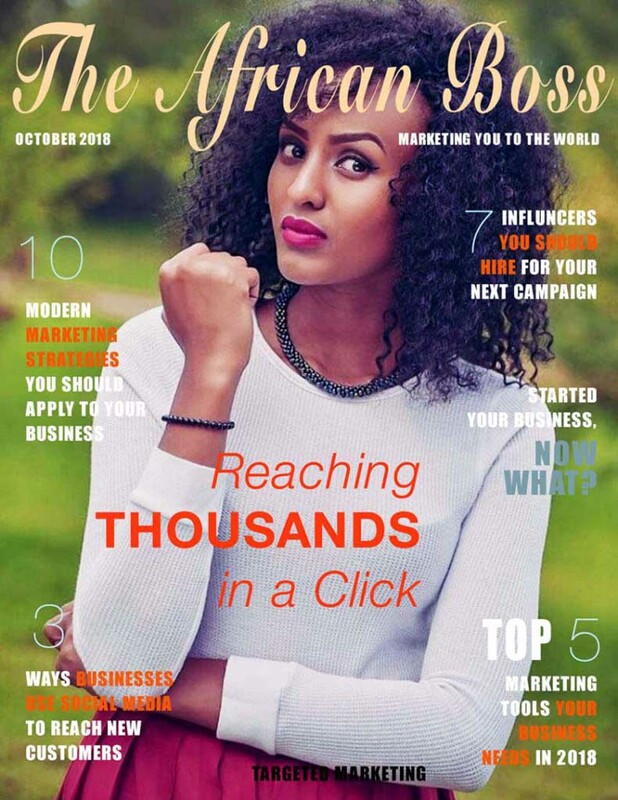 Through our network of top social media influencers with over 600000 audience reach across platforms, we have learned a lot about social media platforms and how to better leverage your social media for business. And through the social media marketing campaigns we ran for our clients, we learned that not using social media properly is denying your business and yourself access to your ideal clients. Our job is to sell your products and services. 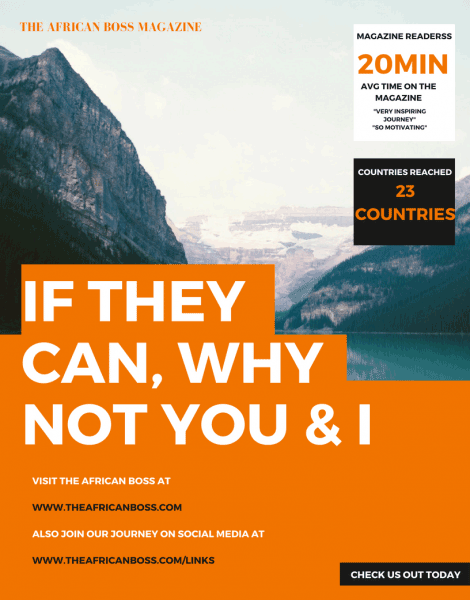 Take this journey with us and you will find new clients from our digital marketing strategy. If you want to achieve more, it is time you stop using the same old methods that have not got you where you need to be. We drive our clients’ business outcomes by improving their digital presence on their online platforms such as websites, apps, social media by using influencer marketing, Facebook, Instagram, and Google paid advertising and more. Millions of people are online using social media at anytime during the day. Imagine if you could target a percentage of the ones interested in your products and services? What if you could increase your social media following with people interested in your brand? 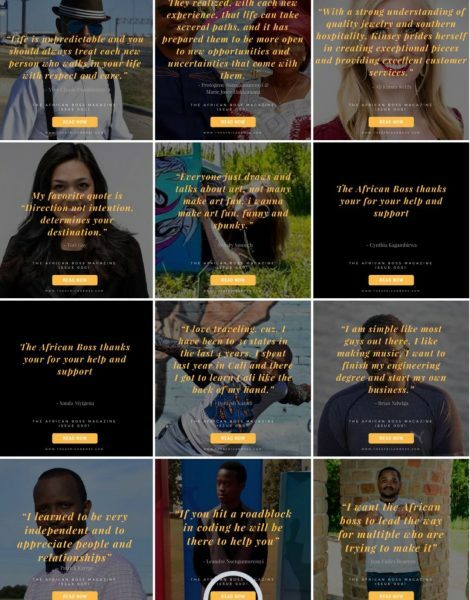 What if you could get your products and services in front of the people who need your products right when they need them the most? How do you think it would affect your brand awareness and sales? There are multiple marketing tools out there for you to use to reach out to people looking for your products and services online. Widespread adoption of social and mobile technology is having a profound impact on how companies interact with customers, employees and stakeholders across the entire supply chain. Get notified when we have updates. Reach out to us using our social media. Get notified whenever we have an update in the company at your fingertips.